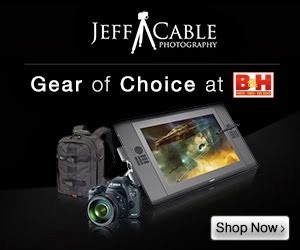 Jeff Cable's Blog: Looking for a really great camera deal for the holidays? Looking for a really great camera deal for the holidays? I just got an email from B&H Photo saying that they have a KILLER DEAL on the Canon G16 camera for the holidays. 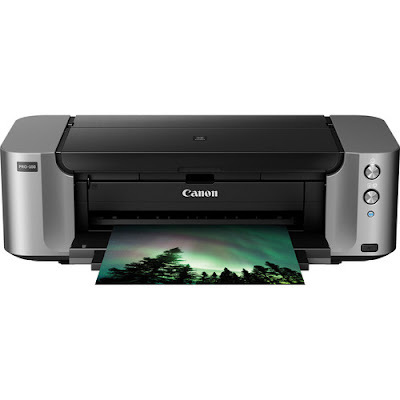 It is normally $969 and now, after mail in rebate, it is only $229. Seriously! 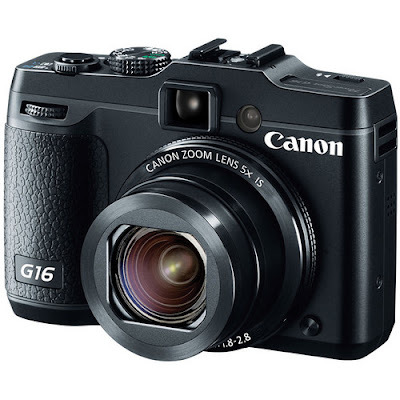 We have the Canon G15 here and use it all the time. This is an upgraded model and a steal at this price. And...this is a bundle which includes the Pixma Pro-100 printer. I am ordering mine now.